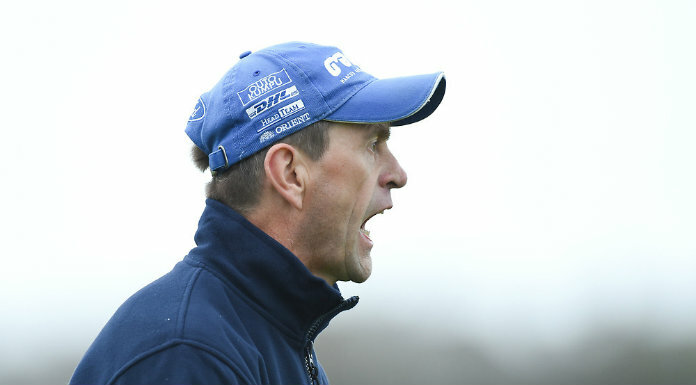 Galway man Gavin Keary is the new Clare senior hurling coach. A player with Loughrea up to last year, he was introduced to the Clare players at training on Saturday. He replaces Donal Og Cusack who stepped down from the post just under two weeks ago. In the past two weeks a number of people were interviewed for the post before Keary, a member of the Galway minor backroom team for the past two years and manager of the Irish under 21 shinty team this year was chosen by joint managers Donal Moloney and Gerry O’Connor. 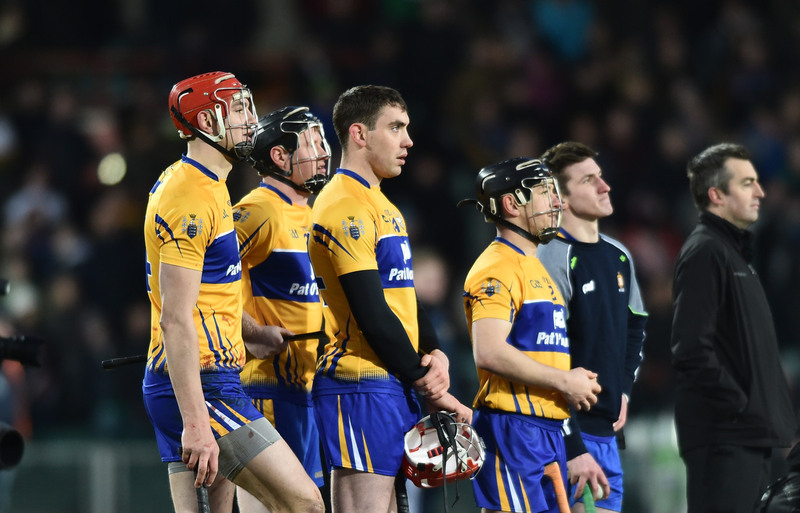 While all three outgoing inter county Clare hurling managers were re-appointed at a recent board meeting, there will, it is understood, be changes to all teams. Under 21 boss John Carmody has to replace Kevin O’Grady and Colin Lynch, joint coaches of the 2017 team as both have stepped down.